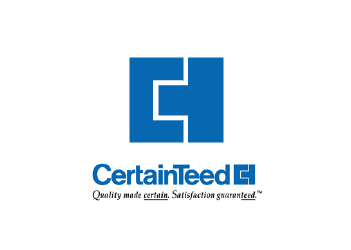 Get an absolutely FREE quote on your project from our expert team. 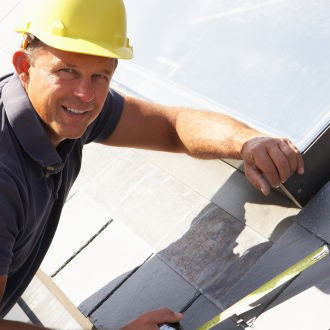 At AAA Roofing Co., we are prepared to assist you in all roofing needs. 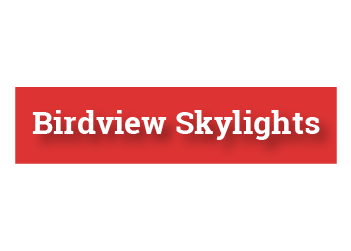 We are experienced in: assisting with insurance claims, roofing for new construction projects, and reroofing. 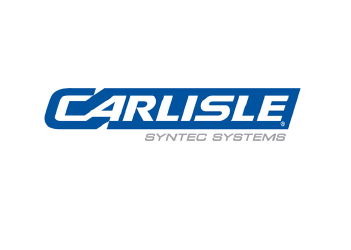 Contact us today for a FREE QUOTE on your project or if you have any questions. 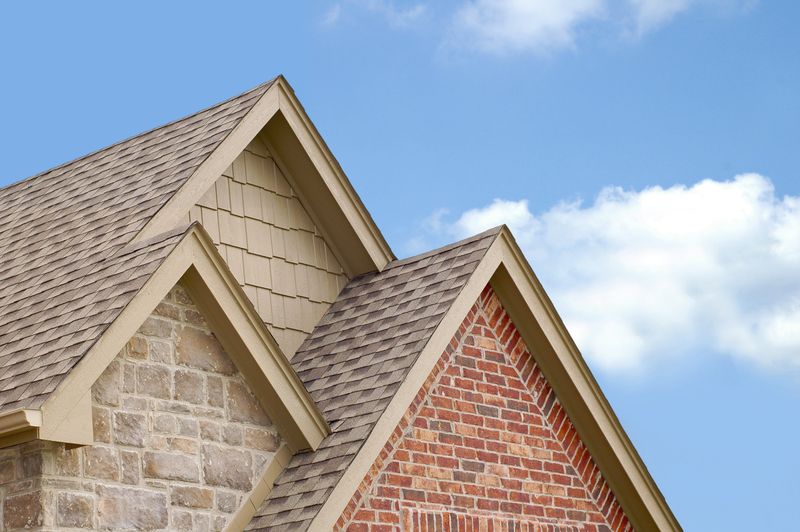 AAA Roofing Co. provides services that aid in all your roofing needs. 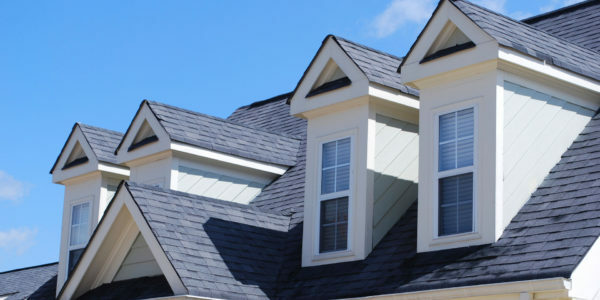 AAA Roofing Co. is a full-service residential roofing contractor. 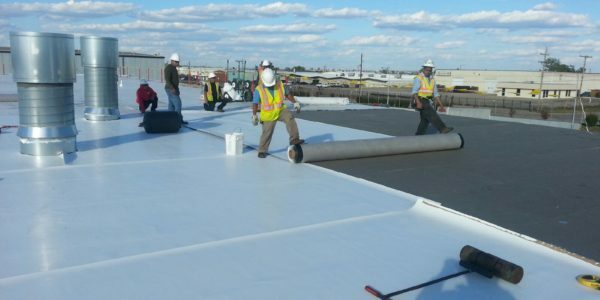 Providing high-quality roofing materials and services for commercial roofing needs. 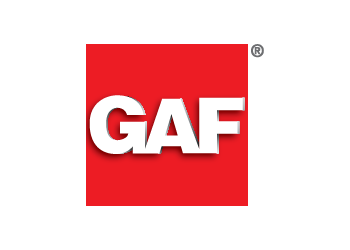 We have been serving Oklahoma since 1973 and are your trusted source for roofing repair and replacement. 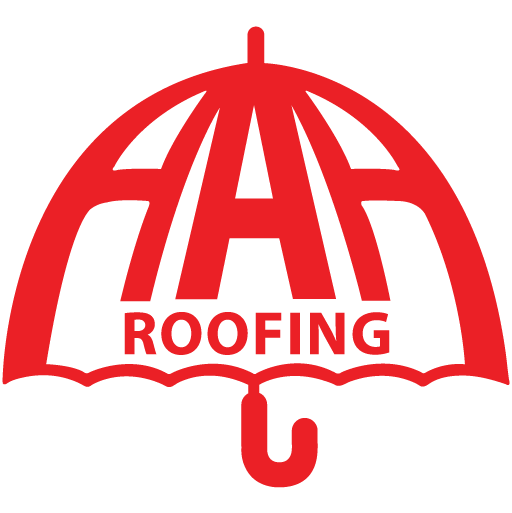 At AAA Roofing Co, we work with all insurance companies to make sure all work is completed. 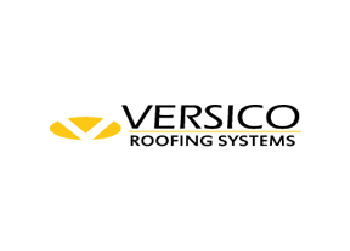 Your roofing is always our top priority and we will make sure you get restored to new. 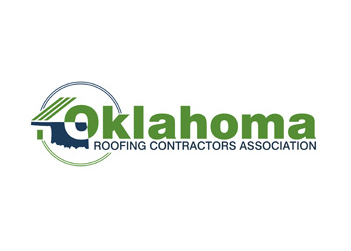 AAA Roofing Co. is an Oklahoma Company locally established and owned. We are compiled of a team you can trust!
" In over 20 years of managing local construction projects of varying types of design, roofing has been one of the select few trades that I've never had to venture out to find a new contractor. AAA Roofing Co. has been a constant on all of my projects because of their consistent level of quality, integrity, pricing, and ability to exceed scheduling demands of modern day construction projects. AAA Roofing Co. is the only roofer that services their warranty with the same zeal as the initial."